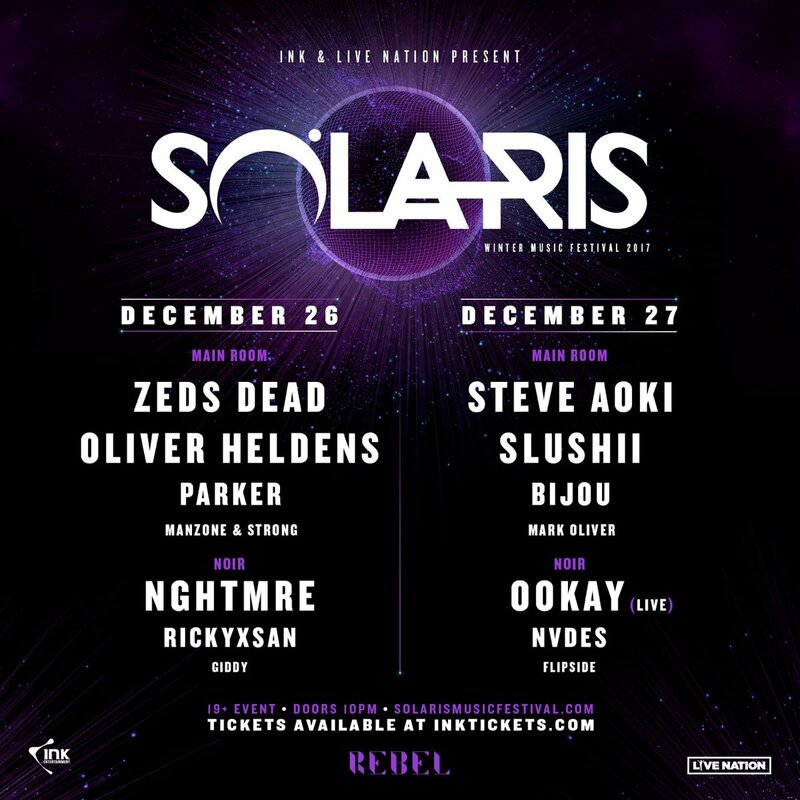 INK Entertainment and Live Nation are proud to present Toronto’s largest winter music festival, Solaris Winter Music Festival at REBEL on Tuesday December 26th and Wednesday December 27th, 2017. Zeds Dead, internationally recognized, multiple award winning Canadian EDM sensations, as well as Grammy-nominated DJ, Steve Aoki, will headline Solaris Music Festival this year. 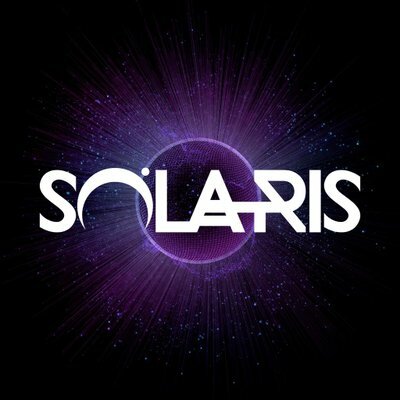 Additional featured performers include Oliver Heldens, Parker, NGHTMRE, rickyxsan, Slushii, Bijou, Ookay and NVDES.